This article is part of our special report COP24: Options to decarbonise transport. With every passing year, the pathway to a stable climate gets narrower and more difficult to navigate. Meanwhile, the reports from our planet’s top scientists paint an increasingly grim picture of what to expect if the swing in global temperatures cannot be limited to 1.5 degrees Celsius, writes Craig Willis. Craig Willis is the senior vice-president of Global Markets for Growth Energy, America’s largest trade association representing supporters and producers of ethanol. 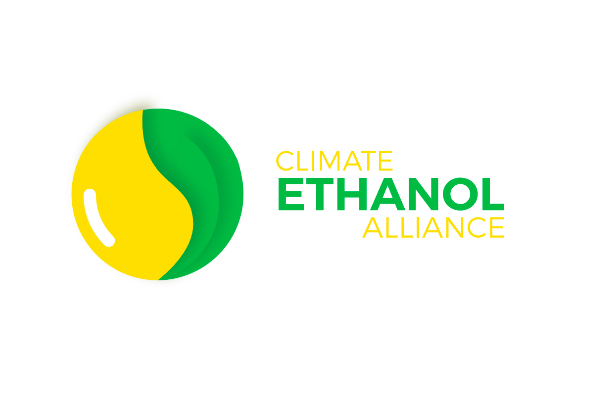 Growth Energy is a member of the Climate Ethanol Alliance. Flooding, famine, and mass displacement of vulnerable populations threaten to impose an incredible cost. That’s why more than 30,000 leaders from across the globe have gathered in Katowice, Poland for COP24, the 24th Conference of the Parties to the United Nations Framework Convention on Climate Change. 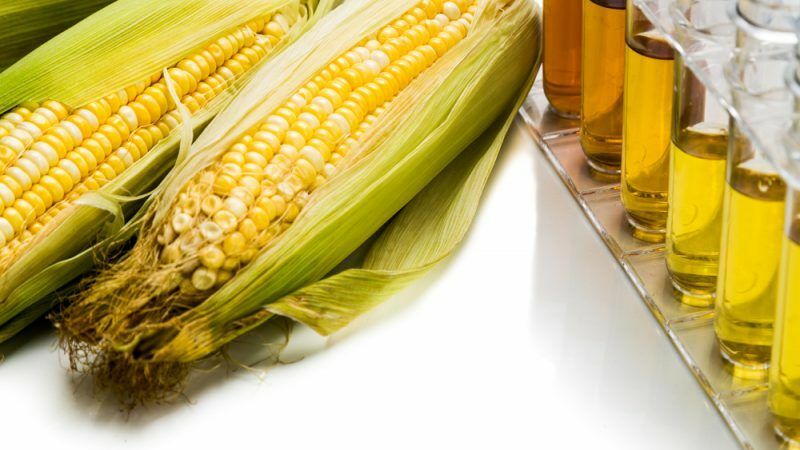 Among those are representatives from the bioenergy sector, including Climate Ethanol Alliance, working to tackle one of the most stubborn sources of global emissions, namely liquid fuels. That’s because internal combustion engines will dominate global transportation networks for decades to come, especially in developing nations where wired infrastructure is less reliable or cannot keep pace with new opportunities for trade and commerce. In the United States, as in much of the Organisation for Economic Co-operation and Development (OECD), emissions from electricity generation are no longer the top contributor to climate change. The distinction now belongs to cars and trucks. According to the US Energy Information Administration, transportation represents the country’s only major sector that experienced an increase in greenhouse gas emissions in 2017. In all other categories, advancements in efficiency and reductions in the country’s reliance on coal helped push emissions down. The only immediate solutions to reduce the climate impact of the transportation sector at scale come from bioenergy, like ethanol. That conclusion is reflected in findings from the UN Intergovernmental Panel on Climate Change (IPCC). The IPCC reports that the most probable scenario limiting global climate change to 1.5 degrees Celsius will require a dramatic increase in global biofuel consumption – up from 1.97% of the transportation mix in 2020 to 14.71% in 2050. These energy sources have already been developed on a large scale in the US, which is now the world’s top producer and exporter of biofuels. Today, 98% of all motor fuel sold in America contains at least 10% ethanol (both conventional and advanced). Yet, despite the global climate imperative, some US ethanol plants are idling production or cutting back on investments in new capacity. That is because ethanol prices have declined even faster than the historically low prices for corn feedstocks. At the same time, these trends indicate that ethanol’s cost advantage over petroleum continues to rise, creating a valuable opportunity for other nations to immediately bring down emissions by blending higher levels of ethanol into their transportation fuel mix. Ethanol also offers a range of human health benefits because it serves as a key octane booster, displacing toxic, cancer-causing chemicals. Research from the University of California Riverside demonstrates that ethanol blends reduce toxic emissions by up to 50%, including smog and ultra-fine particulates. That’s why nations like China, Peru, the Philippines, India, Canada, and Brazil imported a record 1.4 billion gallons of US ethanol in 2017, and American exports in 2018 are on track to eclipse that performance. More importantly, the emissions profile of US biofuels gets cleaner with every passing year, providing a template for other nations seeking to follow the roadmap laid out by the IPCC. Whether in Argentina, Brazil, Canada, Europe or the United States, ethanol-producing countries are seeing the greenhouse gas intensity of ethanol fall every year. A large share of the credit goes to farmers, who have adopted increasingly sustainable technologies, allowing them to produce more than ever before on less land. For example, the United States today has less cropland than was under cultivation in the 1930s, yet harvests continue to rise. That progress has allowed biofuels to cut US transportation-related carbon emissions by 589.33 million metric tons over the last decade, equivalent to removing more than 124 million cars from the road, according to the Biotechnology Innovation Organization. In short, biofuels offer a cost-effective opportunity to derail the fossil fuel industry’s monopoly on transportation. It’s that very promise that has made ethanol a target of misleading campaigns, designed to drive a wedge between bioenergy and other sources of renewable energy, like solar, wind, and geothermal power. But for those seeking a comprehensive solution that can deliver results before it’s too late, there is no question that a renewed commitment to bioenergy must play a central role in the global energy transition over the decades ahead.